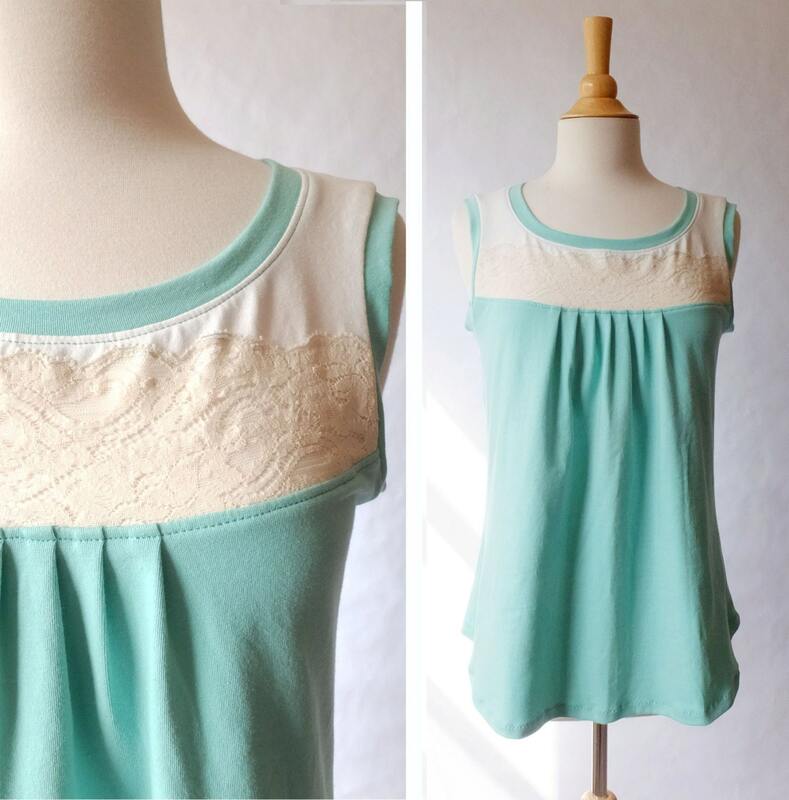 Soft cotton jersey lace yoke tank top. 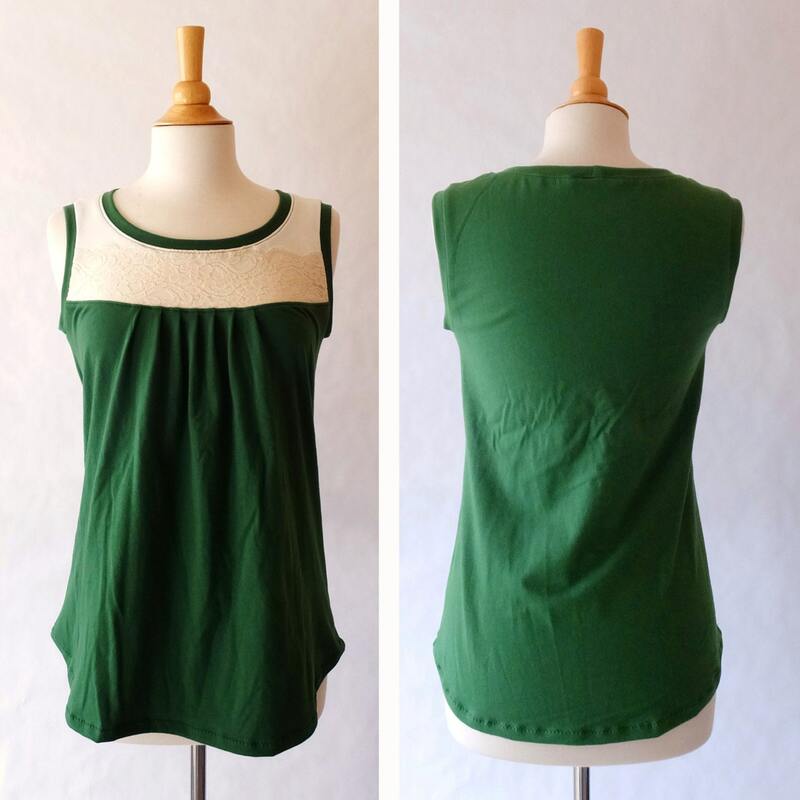 This is a nice basic tank with a sweet little lace adorned yoke. 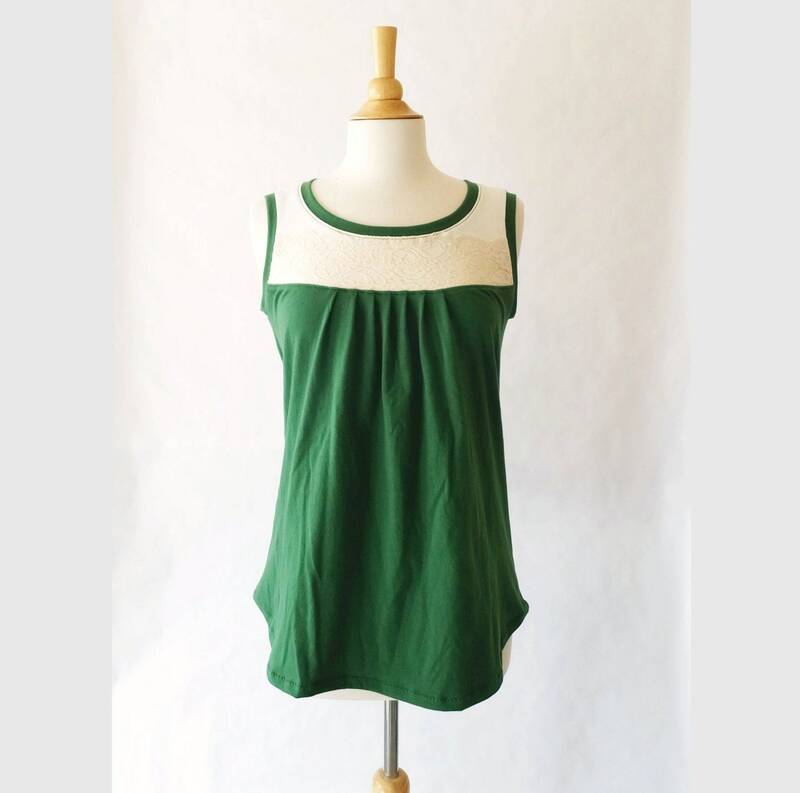 The front has seven small pleats under the yoke giving the top a looser blousy effect over the bust and tummy. The hem is a shirttail hem which curves slightly in front and back. Can also be made with sleeves! 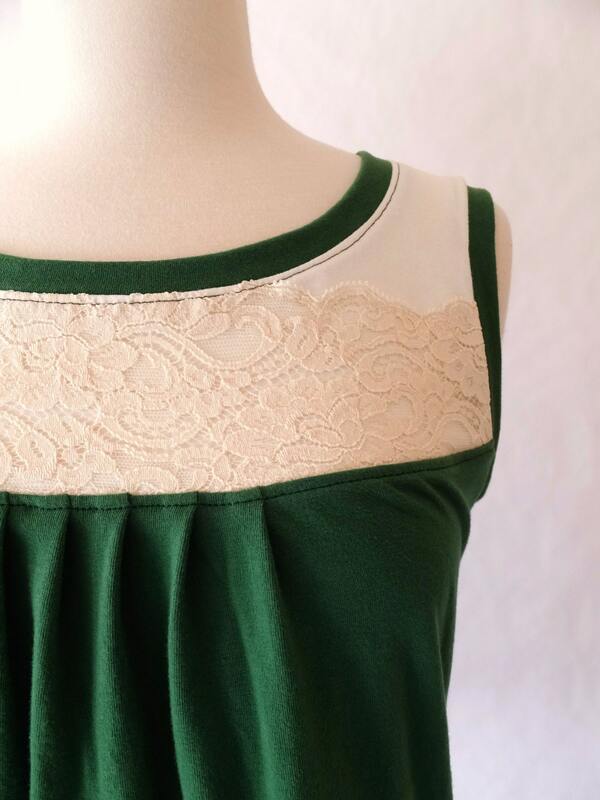 The color shown is Emerald with a cream yoke with cream lace. 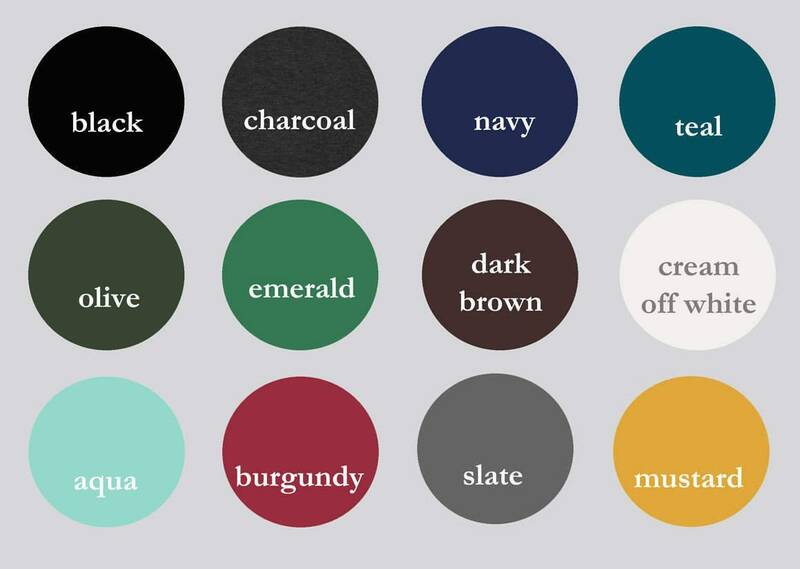 *Note that you can choose the main shirt color but the lace and yoke will be the cream on cream.